Hello! How are things with you? You might remember that last week started off cheery for me then went downhill. At the start of this week we were still in a dip but we’ve pedalled hard and made it back up the hill now! Yay! My boy had a birthday during the week. Number 19. How can he be that big?! It was a pretty simple affair. His choice of birthday dinner at home (spaghetti and meatballs!) and a chocolate mud cake. 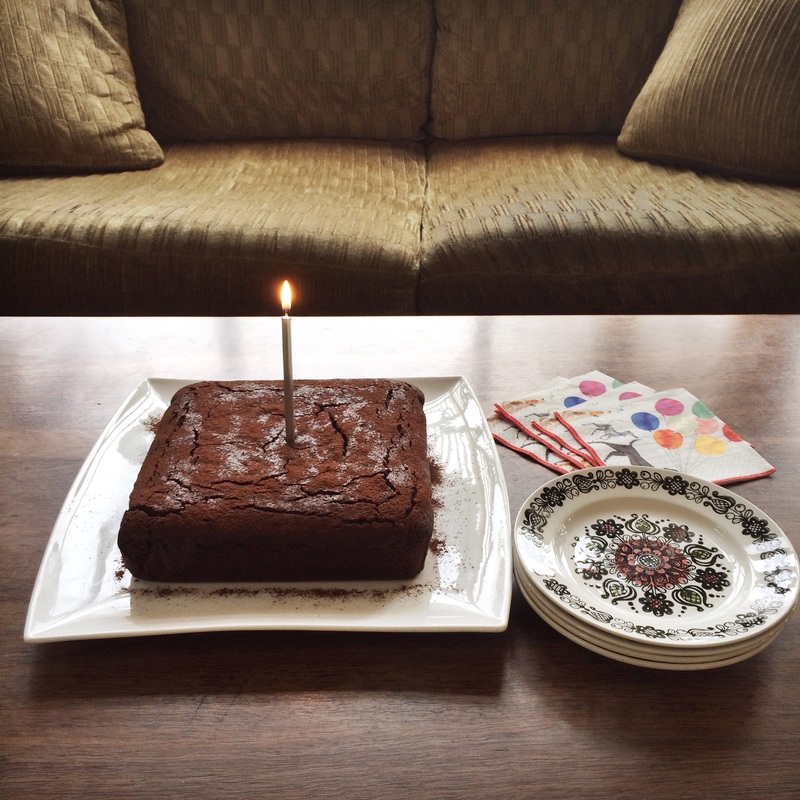 I always like to bake a cake for birthdays rather than buying one. Just feel it shows my maternal love a bit more. Must say it’s a bit easier now the kids are older and I don’t have to do the novelty cakes anymore! The Women’s Weekly kid’s birthday cake book has been well used in our house! Are you a birthday cake baker too? I was pretty proud of myself that I managed time for TWO blog posts this week. Because we’d been a bit down in the dumps, I thought a Taking Stock post was in order just to get things in perspective and to make me think of the good bits that were happening. 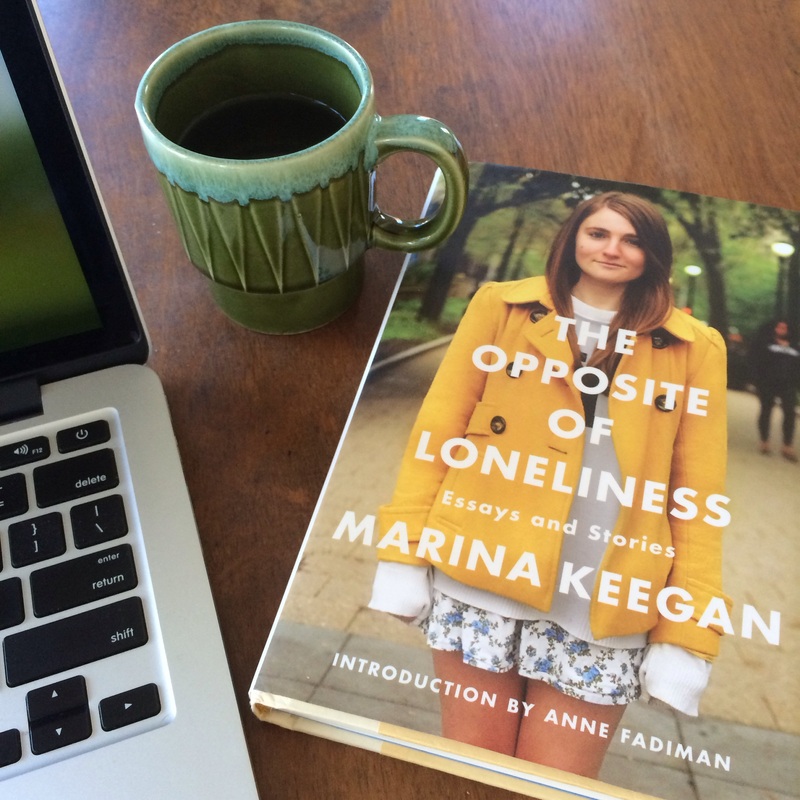 And then I managed to finish reading The Opposite of Loneliness so I wrote a book review post. Very happy with myself! As the week drew to a close, the sun started to shine. 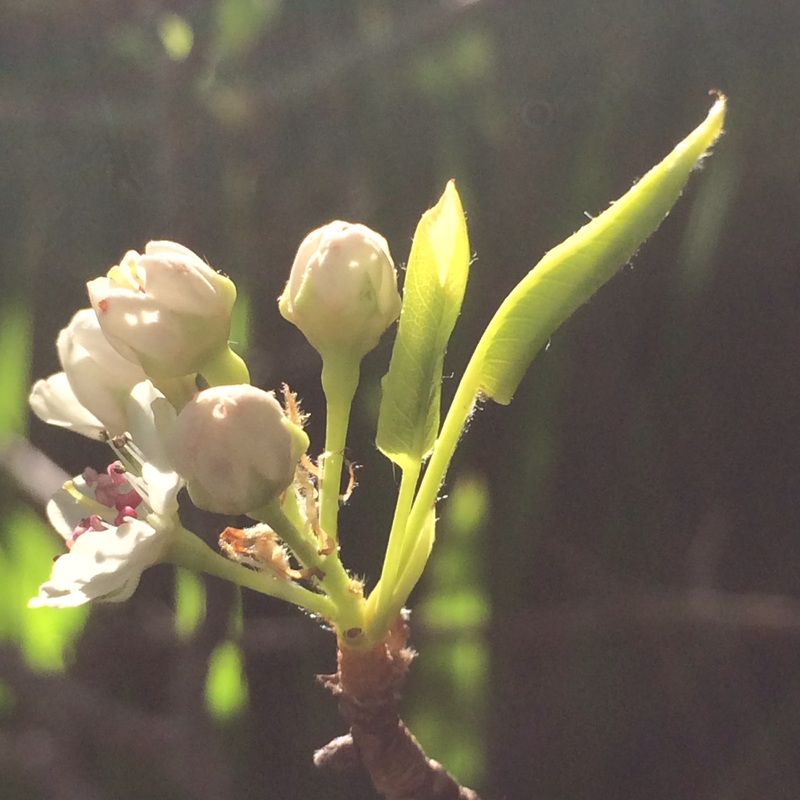 I snapped these buds on the ornamental pear in our front garden. I love the pretty blossoms on this tree. And I love how they are bathing in the sunlight in this photo. Aren’t they beautiful? On Saturday afternoon, I took myself off to see Iris. When I sat down in the cinema, sitting next to me was a girl I went to secondary school with! I think the last time I was her was at our one year reunion. We both recognised each other immediately so that was heartening on the ageing front! 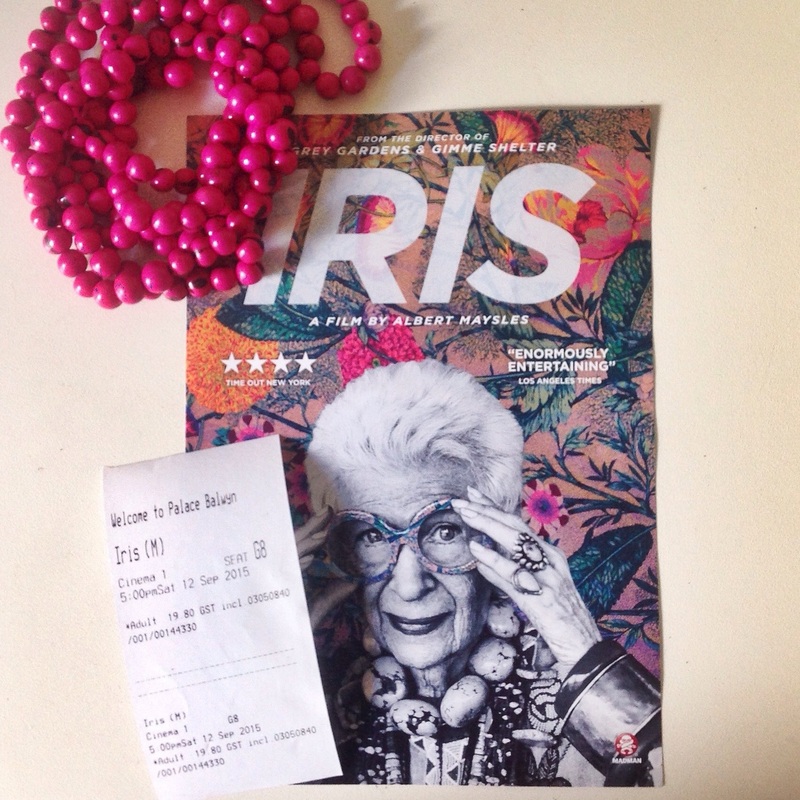 I super enjoyed Iris (my old schoolmate did too!). I found myself smiling almost all the way through. My smile only dropped when witnessing the increasing fraility of Iris’s husband, Carl, and Iris’s realisation that their time together in this life is coming to an end. You could see the sadness and worry in her eyes. Such a devoted couple. I loved Iris’s spirit and her wit, especially her comments on plastic surgery, not being dead, and not being pretty! Four highlights from my week set amongst the the usual weekly happenings. What were the happy things about your week? So sad about the Tiges! Hubby went with his dad and my boy was working at the game. They had their chances… Here’s hoping for a Hawks win against the Crows next Friday night. Can’t beat a basic, classic meal! When he was little I asked him what special food he’d like for Christmas Day and he said peanut butter sandwiches!! I love it too, Dani! Still get my fair share of hugs as well! Great pictures! I tried The Opposite of Loneliness, but I have to admit I gave up on it. I didn’t completely dislike it but I thought it was for a younger audience than me (ha! I sound really really old!!). I cannot wait to see Iris, I have it ordered from the library, she is an amazing woman. I understand your response, Clare. I think the first few short stories are centred on more that ‘undergrad’ world – and that is a little bit behind me now! She does move beyond that in later stories and the essays are more universal. Enjoy Iris – it’s great! Thanks for dropping by! Thank you for reminding me about Advanced Style! I didn’t manage to see it when it came out. I’ll make sure I check it out on Netflux.the cake was pretty good! Thanks for your lovely comments! Haha! There was another Iris film , wasn’t there? About Iris Murdoch?